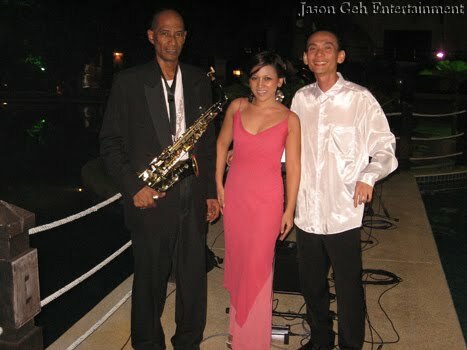 Jason Geh - Live Jazz Band for Hire in Kuala Lumpur, Malaysia: Wedding Singer Saved by Angel! Wedding Singer Saved by Angel! 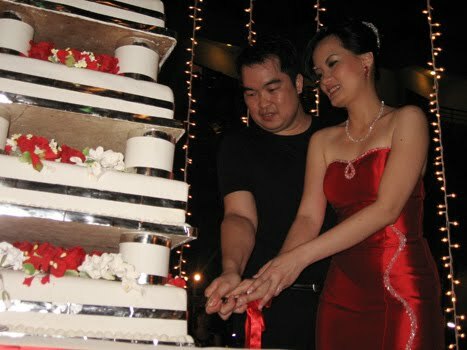 Jason Geh and his wedding singer were saved by a guardian angel when his car broke down while heading towards Kuantan for a wedding performance. 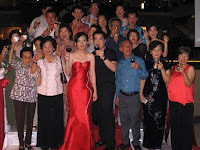 The wedding reception of Mr TS Lai and Ms Wong was scheduled to start at 8pm by the pool side of Swiss Garden Hotel Kuantan on the 18th of June 2010. Jason and his wedding singer planned to reach their destination at 4pm to have their band sound check. It takes approximately 4 hours to travel by road from KL to Kuantan thus they started their journey at 12:30pm. At 1:30pm, what a wedding singer heading for a wedding performance 259 kilometers away most feared, happened! Their mode of transportation, which is Jason’s car, carrying their instruments and music equipment, broke down 10 kilometers after the Genting toll. They still had two hundred over kilometers of distance to cover and their only means of getting there, just decides to ceased functioning. It was either ditching their car and hop onto a cab, or to call on Jason’s guardian angel to save them. The wedding singer chose the latter. A phone call was made and within an hour, the savior simultaneously appeared and so did the tow truck. Jason and his wedding singer continued their journey to the east coast with the angel’s car, and the angel hitch a ride with the tow truck guy towing Jason’s car back to a workshop in KL. Jason and wedding singer managed to reach Swiss Garden in the nick of time. 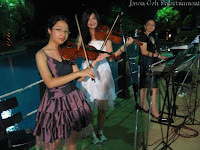 They did their sound check, change to their performance attire, had some dinner and was ready to perform. 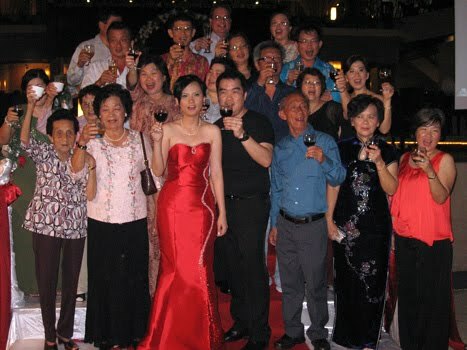 The night proceeded splendidly with the wedding singer entertaining Lai’s guests with a nice blend of live wedding music compiled by both the wedding couple and Jason, sometimes crooning and at times belting, depending on the nature of the song selected to perform. It was due to the guardian angel that the wedding singer was able to reach the wedding reception on time and avoided an entertainment catastrophe! The wedding singer was accompanied by Jason on keyboard and a saxophone player. 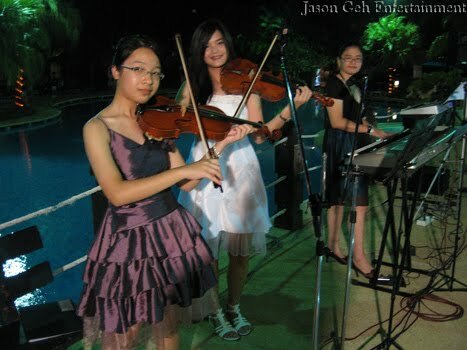 For more details on wedding singer, live band or musicians in Malaysia, contact Jason Geh at 016 2800216 or browse around his other music websites on this page.